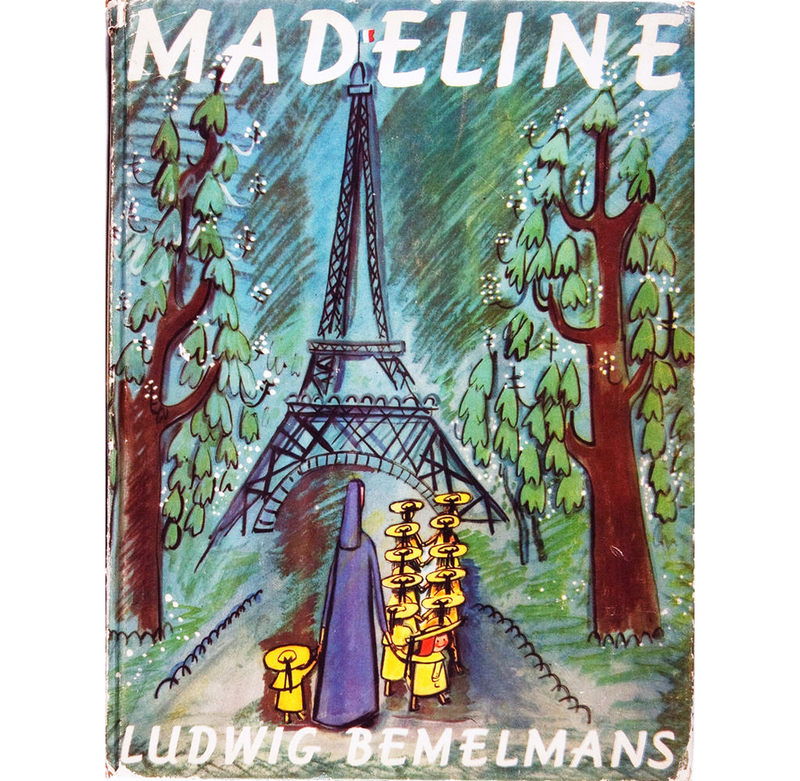 the first children book MADELINE was published in 1939, 8 more followed. 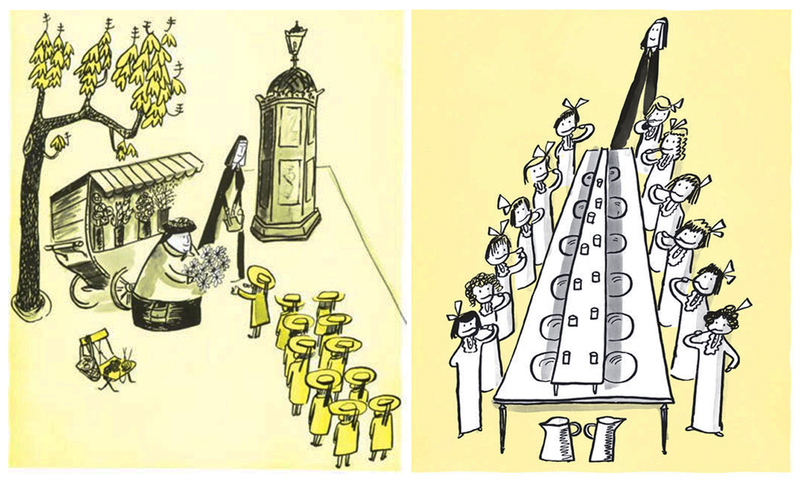 the author and illustrator was LUDWIG BEMELMANS, 1898 – 1962, born in austria and emigrated to the united states in 1914. the illustrations in the first book are very simple, concentrating on the characters, there is barely any major background. 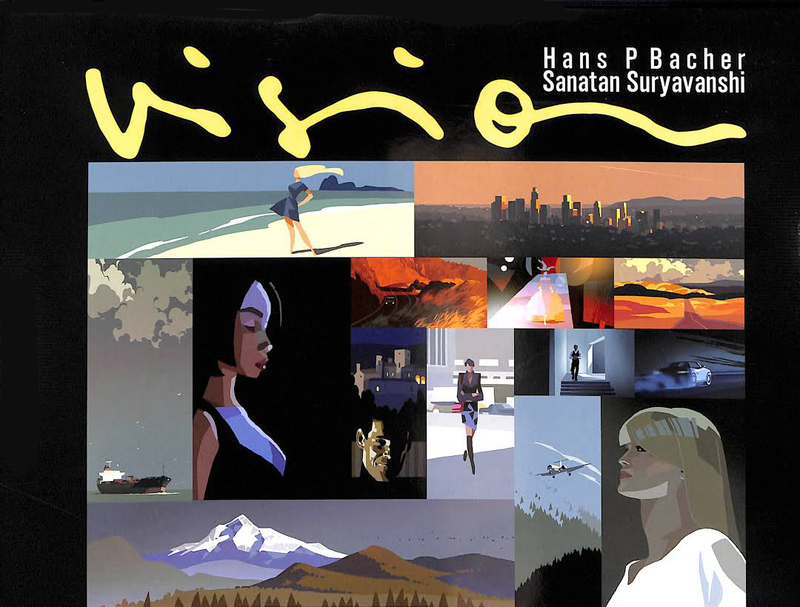 in the few pieces where BEMELMANS added some more detail to establish where the story takes place you can see that he was obviously inspired by the french painter RAOUL DUFY, 1877 – 1953.
in 1952 UPA produced an animated version of the first book, directed by BOBE CANNON, layout design ART HEINEMAN and color by JULES ENGEL. 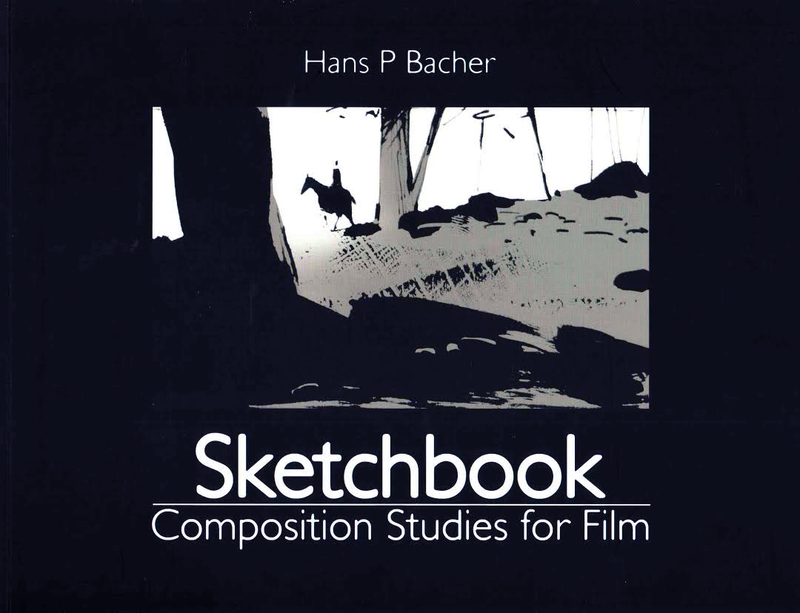 the animation was done by BILL MELENDEZ and FRANK SMITH. 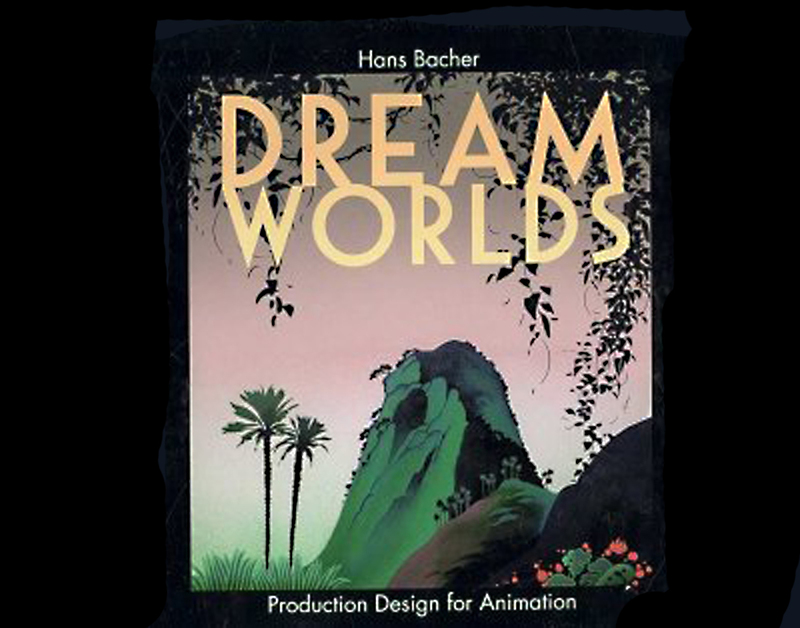 the design team was facing the problem to develop a background style since there was not enough reference in the books. 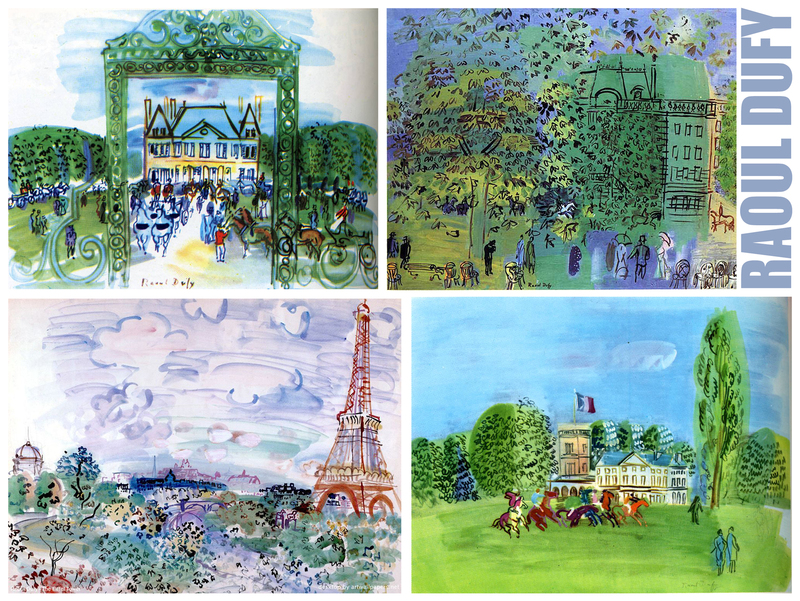 they went back to RAUL DUFY, and came up with backgrounds inspired by his art. below you can see 2 recreated longer pans from the short. fresh and poetic! thanks for this post!